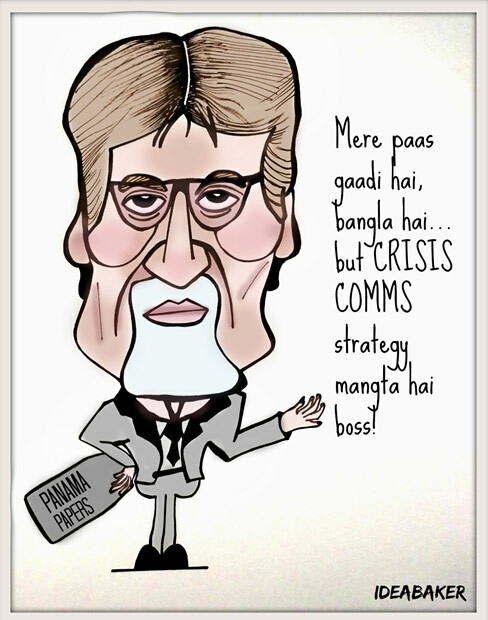 Cartoon of the Week: Why Big B needs a PR crisis consultant ASAP! Cartoon of the week: What does the Bollywood Shehenshah who has everything need? A good crisis strategist after the great Panama papers reveal! I have everything! 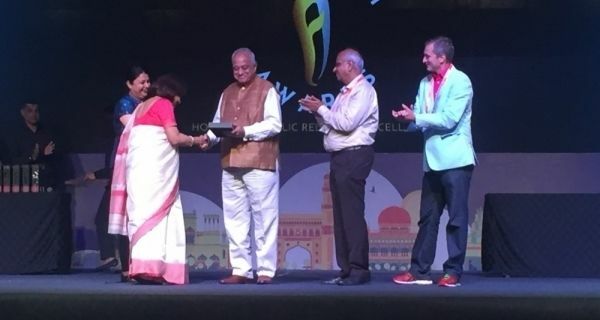 Except Maa and a PR crisis team!